By The Shore Stamping with Jen Pitta: Something BIG is coming! I've just arrived back from Salt Lake City for the Stampin' Up convention called OnStage. I always love going to SLC, as it feels sort of like a "home away from home" after going to nearly 10 events there. It's such a beautiful city and it made it even more fun that I got to see the upcoming Occasions and Sale-A-Bration catalogs AND share it with one of my Shore Stamper team members, Donna (hi Donna!)! 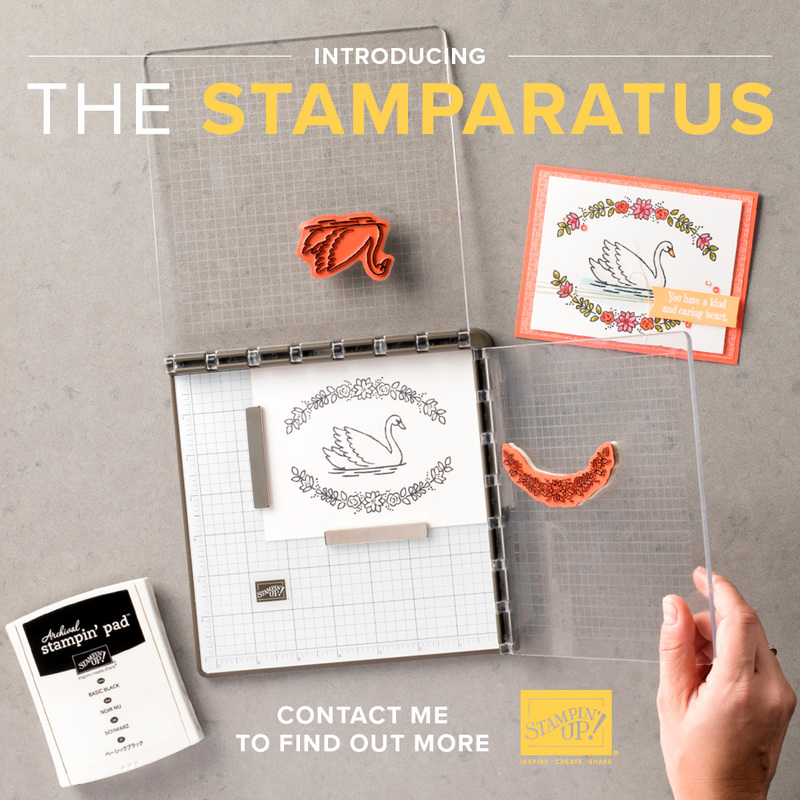 More info about those catalogs as we get closer (they don't go live until January), but we also got word about another exciting development.... the Stamparatus! So how can you get your own Stamparatus? Well, Stampin' Up is doing something a little different with this one... because only a certain number of tools can be made at a time, we're going to be accepting "pre-orders" for the tool beginning this Thursday, November 16. 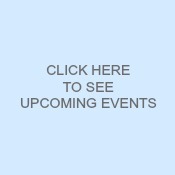 CLICK HERE on Thursday morning to reserve your Stamparatus. You'll need a credit card to reserve, but it won't be charged until the tool is available in early February 2018. Then it will be sent right to your door (maybe even in time to mass produce some adorable Valentine's Day cards!). You're most definitely going to want one of these... so be sure to reserve yours as soon as you can on Thursday (join my email list and I'll send you the link first thing!). But don't worry if you don't get in on that round... there will be another reservation window in early December with shipping beginning in mid-March. Okay... even though I'm just recovering from an amazing trip to Salt Lake City (where I placed #60 in the top 100 U.S. demonstrators and #109 in the GLOBAL top 100!! Woot, woot! ), I must get back to work preparing for my bi-annual four-day crafting weekend here on the Cape. I have 63 ladies joining me for a full weekend of crafting fun... be sure to check out this link if you want to find out more about these events! 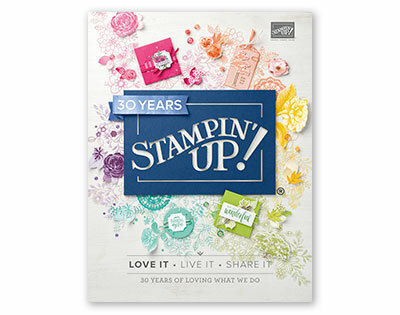 Until next time... happy stampin'!